DO YOU WANT MADD LONDON VOLUNTEERS AT YOUR NEXT EVENT? Do you have a health fair coming up? Or a school project? 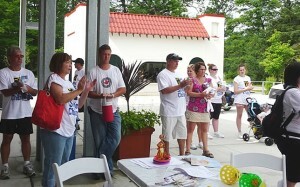 Can your organization benefit from having MADD London attend your event? If you answered yes to any of these questions, please take some time to fill out our event form. Please complete and send back to us, and someone will be in touch to discuss your request.